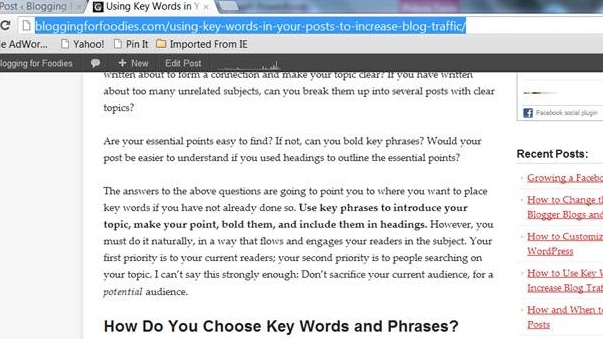 I never thought about using keywords in a link. Does a keyword carry more weight if it is used in a link? I also never thought about putting related content at the end of a post. 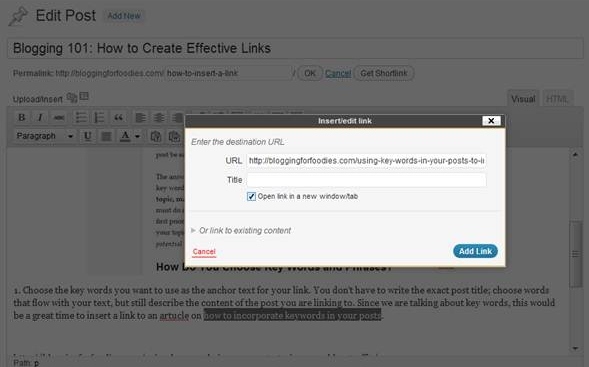 The link carries more weight if it uses keywords. Thanks for the article, greeting from Spain.